The pink pearl blusher is a soft pink for an elegant blush look. 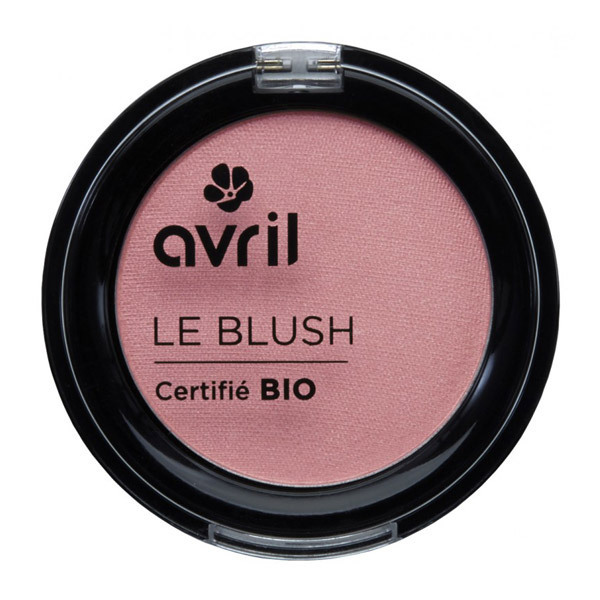 The texture of this blusher is soft and silky for a light natural feel against the skin. Weight: 2.5 g.
- Composition: Mica , Talc , CI 77007 , Argania Spinosa Shell Powder * , CI 77891 , Magnesium Silicate , Caprylic / Capric Triglyceride , Dicaprylyl Carbonate , Zinc Stearate, Polyglyceryl -2 Triisostearate , Silica, CI 77491 , Glyceryl caprylate , Dehydroacetic Acid , Perfume, Helianthus Annuus Seed Oil, Linalool , CI 77499 , tocopherol , Limonene , Punica granatum Fruit Extract. - The blush is the final touch to your makeup, not only does it sculpt your face, it also gives a healthy glow. - Satin sheen for a luminous complexion and also free from potassium sorbate! - The blusher should be applied as the final touch to your makeup. Technique 1: Smile and apply the blush on the round part of your cheeks. (Covering a smaller area/ simply on the cheek bones/ the round part that becomes more defines when smiling). Technique 2: Apply blush across the cheek, apply the blush starting from the base of the ear and make large movements from check to ear a couple times depending on desired finsihed look.